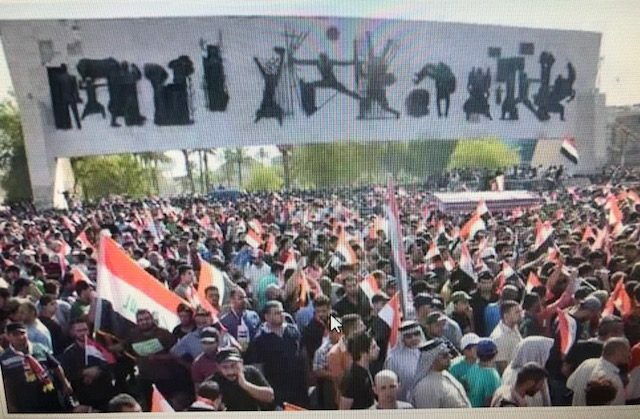 The Iraqi lefties are proud that they were the first to implement the anti-corruption Campaign unabated. • The first is that under his leadership all the Iraqi cities were liberated from ISIS with minimal casualties. • Secondly, he managed the Kurdish crisis with the utmost wisdom and patriotism and recovered the disputed territories without any bloodshed or retaliation. • Thirdly, he represents himself and does not represent the Dawa Party. • Fourthly, there is no suspicion in his demeanor or approach, nor is he displaying any sign of sectarianism or corruption. Al-Abadi needs strong support in order to overcome internal resistance, whether from the whales of Al-Dawa or the crocodiles of the Green zone.